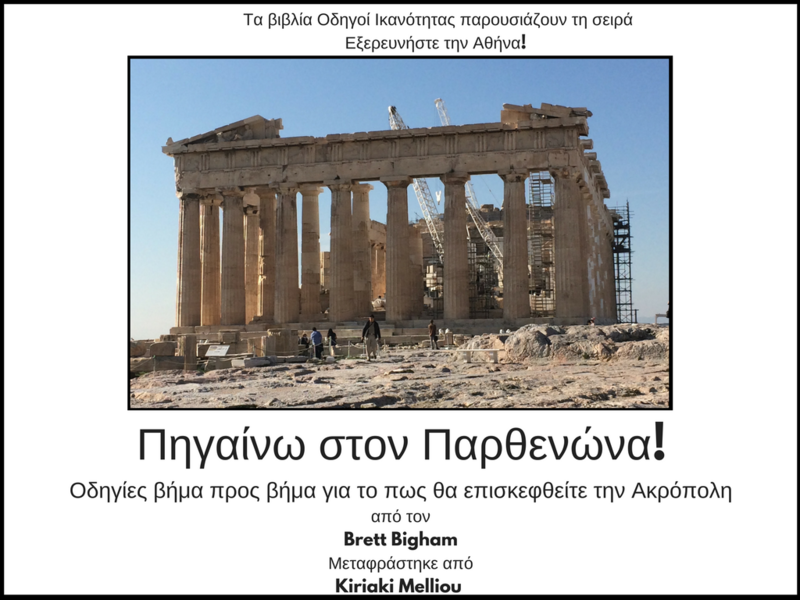 Author Brett BighamPosted on December 1, 2017 December 1, 2017 Categories Ability GuidebookTags Ability Guidebook, autism, autismo, autisms, brett bigham, oregon, teacher of the year, αυτισμό, Τα βιβλία Οδηγοί Ικανότητας παρουσιάζουν τη σειράLeave a comment on The First Ability Guidebook in Greek!!! Πηγαίνω στον Παρθενώνα! A free support to help people with αυτισμό!